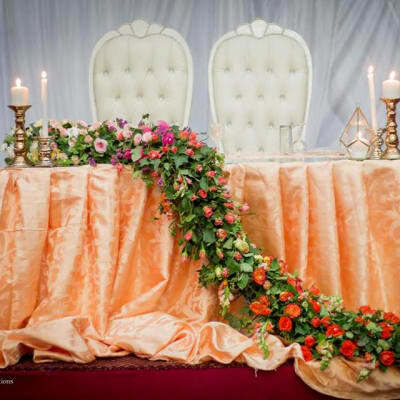 Pinnacle Creations offers a unique one-stop shop for indoor and outdoor equipment hire - marquees, tables, chairs, linen, décor, and catering equipment such as china, cutlery and glassware. Pinnacle Creations has invested in high quality, contemporary and stylish event equipment for their discerning customers. 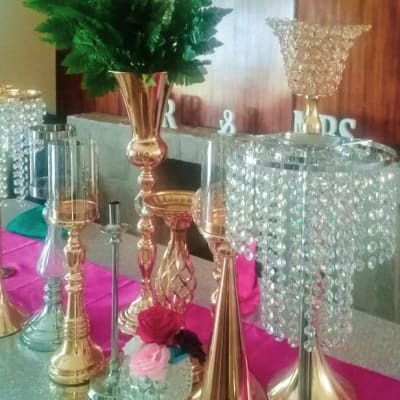 Decor sets the tone and ambiance for any event, that's why Party Center provides an extensive stock of amazing decor pieces that will complement all different venues and decor themes. Whether you are looking for lighting, tableware draping, linen, or furniture, Party Center assures you of high quality, affordable products. Whether you are in the hotel or laundry business, you'll find quality washing, drying and ironing equipment at Golden Key Investments. The company also offers quality dry cleaning machines. Visit a convenient showroom to make your choice, with helpful staff ready to guide you to ensure your needs are met. Sawpower supplies industrial kitchens from concept right through to design, equipment supply and installation, as well as after-sales training, technical support and spares. They offer a full range of Vulcan Catering Equipment, backed up by trained service technicians.